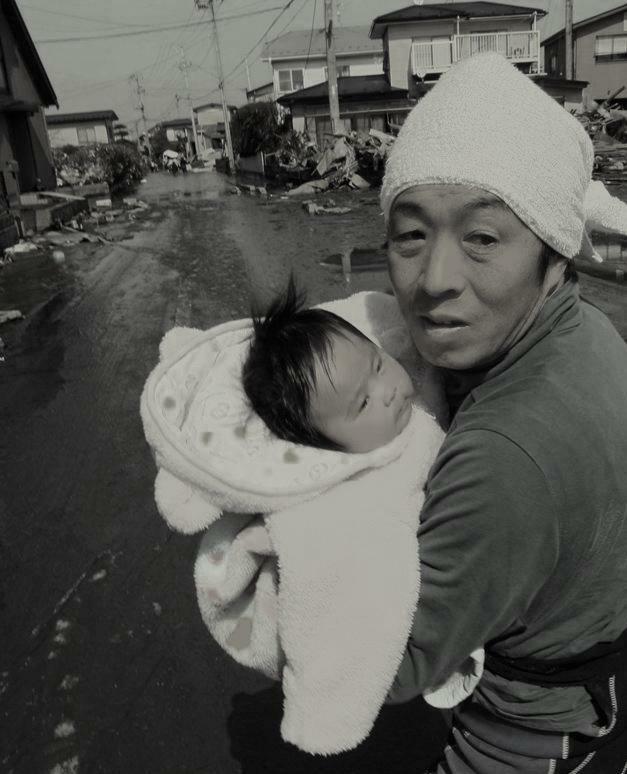 It was a week ago today that the devastation of the earthquake and subsequent tsunami in Japan shocked and saddened all of us. As the people of Japan try to come to terms with such overwhelming tragedy and loss we can but search for ways in which to offer a helping hand. One way in which we can help immediately is to support the Japanese Red Cross. Hublot have created a dedicated page on their website www.hublot.com for the Hublot Community in order to centralise fundraising efforts. 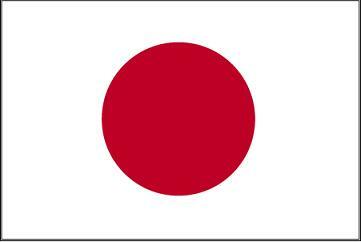 Here you can join in raising funds for the Japanese Red Cross. In addition to your generosity Hublot guarantee to match every donation made therefore doubling our collective aid. 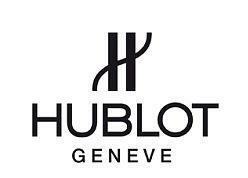 To simplify the procedure while maintaining the highest levels of security and confidentiality, Hublot have elected to join forces with Google Donation for the management of this charitable effort. Rest assured, your personal data will not be used for any purpose other than to support this cause and the people of Japan. Join us!